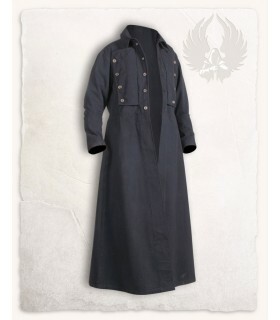 Coats There are 12 products. 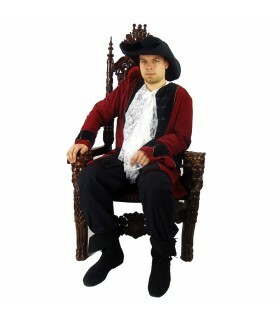 Pirate jacket in various colors with wide cuff and Renaissance cut. Made of 100% cotton. Ideal to wear with a tie shirt like the one that appears in the photographs. Washing at 30ºC in a washing machine as a delicate garment. 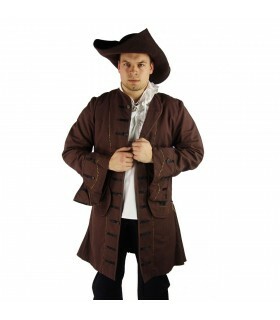 Blackbeard pirate jacket in brown, high quality, made of durable 100% cotton canvas and lined inside. Overcoat medieval model Rudolf made of cotton. 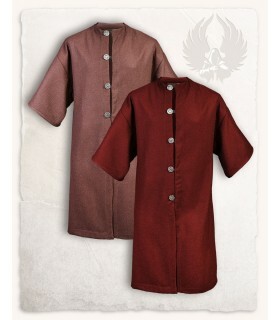 Available in burgundy, olive green, brown and black. It is one size. 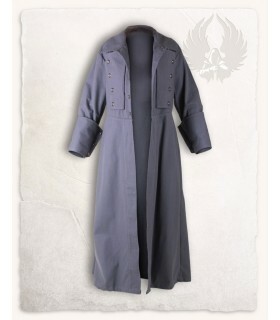 Additional measures:Circumference chest: 122 cms.Long sleeves: 29,5 cms. Overcoat medieval model Rudolf made of wool (70% wool, 20% polyester, 10 viscose). Available in bordeaux and brown. It is one size. 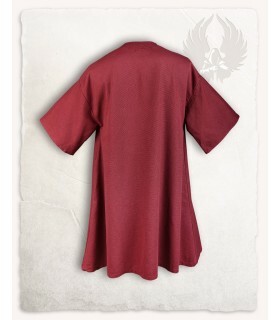 Additional measures:Circumference chest: 122 cms.Long sleeves: 29,5 cms. 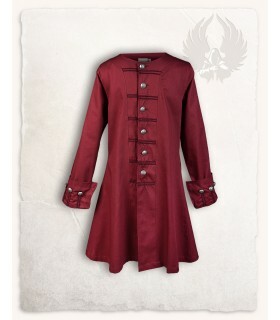 Frock coat pirate model Enigo in burgundy color. Made of cotton of the first quality. It has a slender cut and is closed with buttons. 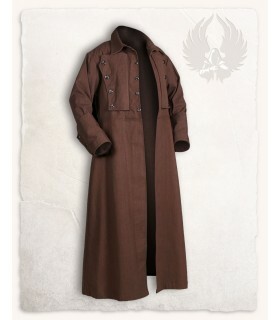 Frock coat pirate model Enigo in brown color. Made of cotton of the first quality. It has a slender cut and is closed with buttons. 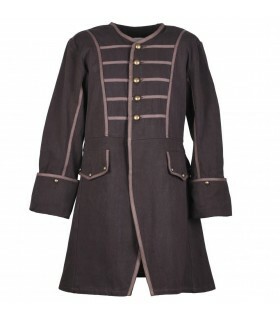 Frock coat pirate model Enigo black in color. Made of cotton of the first quality. 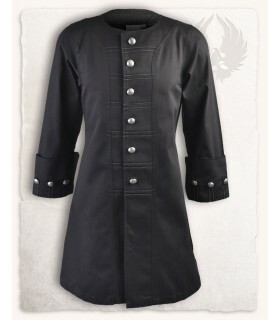 It has a slender cut and is closed with buttons.